I’m not supposed to be within two hundred feet of a school… or a Chuck E. Cheese. Mars Attacks turns 50 this year and I’ve been invited to participate in the Topps Mars Attacks Heritage trading card set as a sketch artist. I’ve received my blanks, so stay tuned here for a few previews when the time is right. 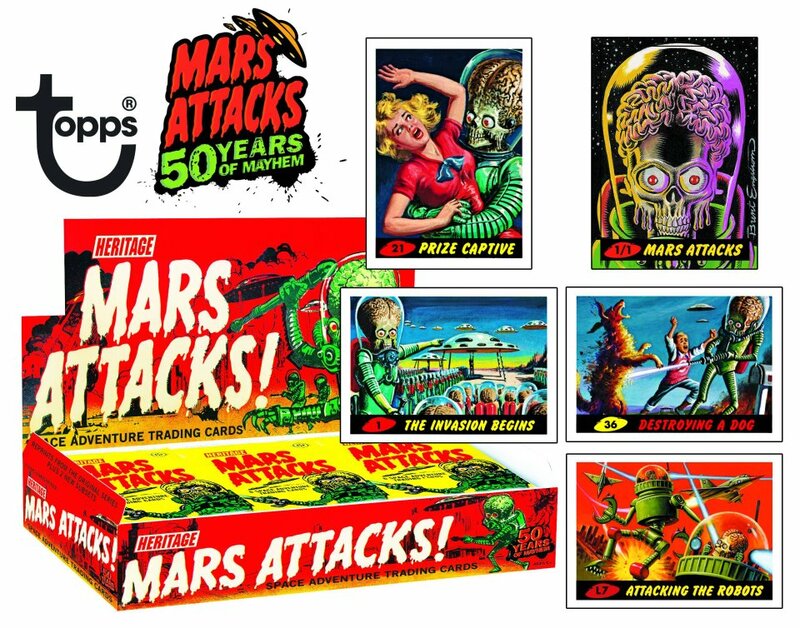 2012 Topps Mars Attacks Heritage reprints the original 55 cards and adds 25 new cards. The cards will mimic the original card stock. Packs and boxes will also take from the iconic original. Parallels: Green Borders (1:3 packs), Silver Borders (1:24 packs) and Gold Borders. 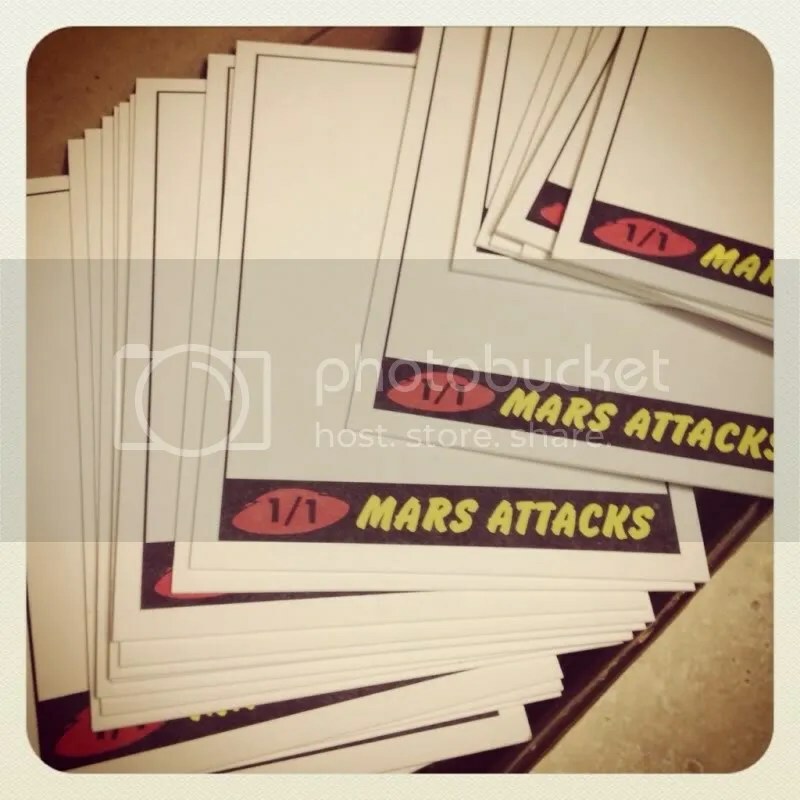 Includes the first official Mars Attacks Sketch Cards, which fall one per box. 3D Lenticular Cards (1:8 packs) round out the available inserts. 15 of the new base cards are being done by Jason Edmiston, who is basing them on the original storyboards and pencil designs done by Wally Wood and Bob Powell. The other ten new cards are drawn by John McRea, who is the artist for the new Mars Attacks comic book from IDW. Set released in conjunction with the 50th anniversary of Mars Attacks, which was originally released in 1962. I’ve recently completed a couple of Mike Adams original pieces. 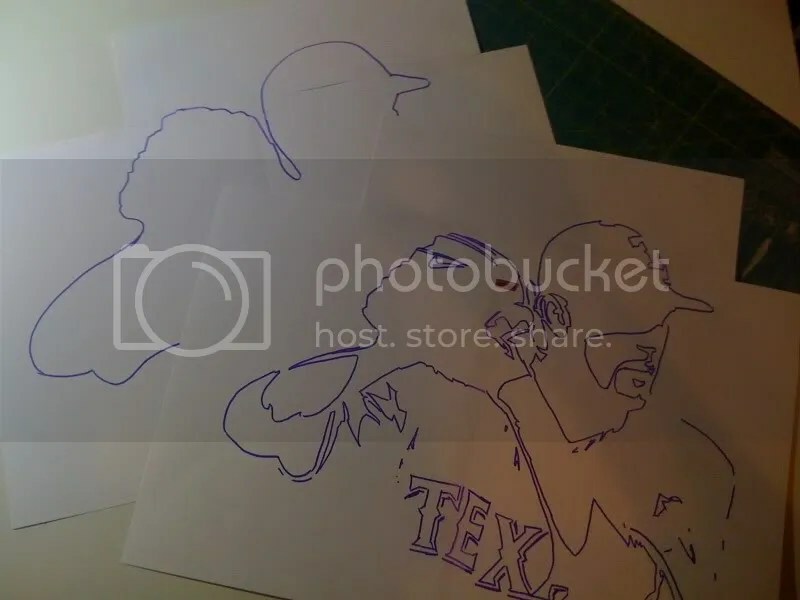 Here is a sneak peek of the process. I’ve got a couple of originals in my store. Head over and check them out here. 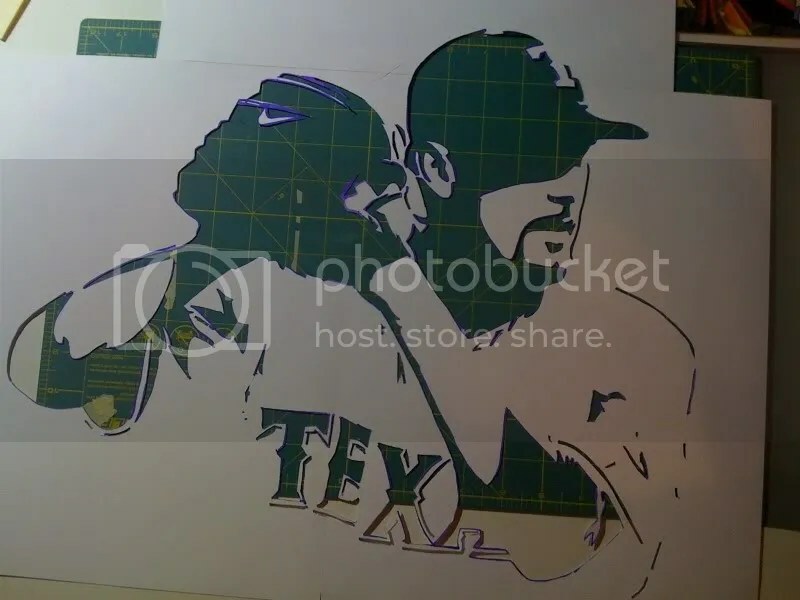 I’ll show off the completed pieces later in the week.